McCrory Wildlife Services Black Bear den study now available for downloading. BC Timber Sales (BCTS) is attempting to reopen the Dakota Creek Forest Service Rd. 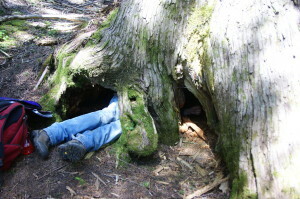 to gain access several old-growth forests that are referred to locally as ‘The Dakota Bowl Bear Sanctuary’. As of August 10th, a roadblock has been set-up at the beginning of this road preventing the road contractor to return to work. 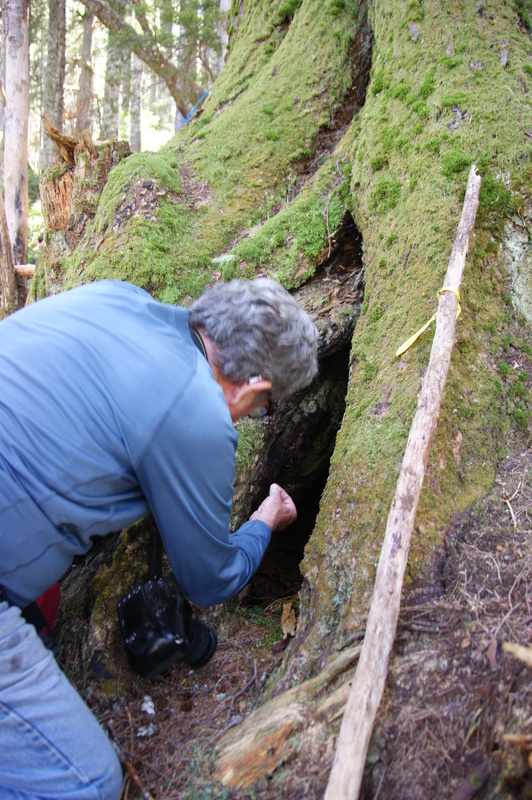 ELF recently had the first black bear den study on the Sunshine Coast completed by McCrory Wildlife Services. 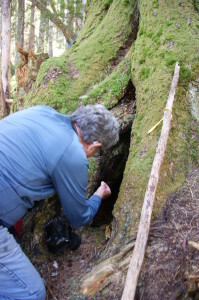 McCrory concluded that if logging proceeds in our ‘Dakota Bear Sanctuary’ it will destroy up to 12 dens in one block and 16 in another, higher elevation block. 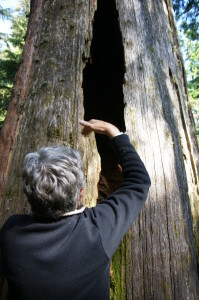 Thus, the bears need all of this habitat to have a viable population, and depend on us to help save what remains.